Explain your situation and let us advise you! You need a little help on a regular basis? Assistance Ménage offers a cleaning service that will suit you. Whether it is a weekly, bi-weekly or monthly service, our team will perform a custom service that will satisfy your needs. You have a special event and need help? Assistance Ménage will provide you with the cleaning service you need without any contract. Assistance Ménage also offers a heavy-duty cleaning service. This service may include in specialty service that you might need with the constant ambition to give you back a renewed house. 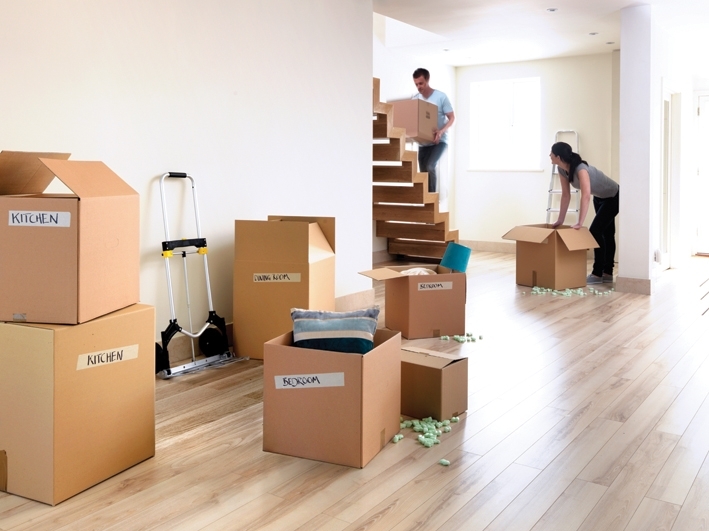 Our maids will help you and your family to ease the moving process and prepare your new home to its best. Ready to book your cleaning? 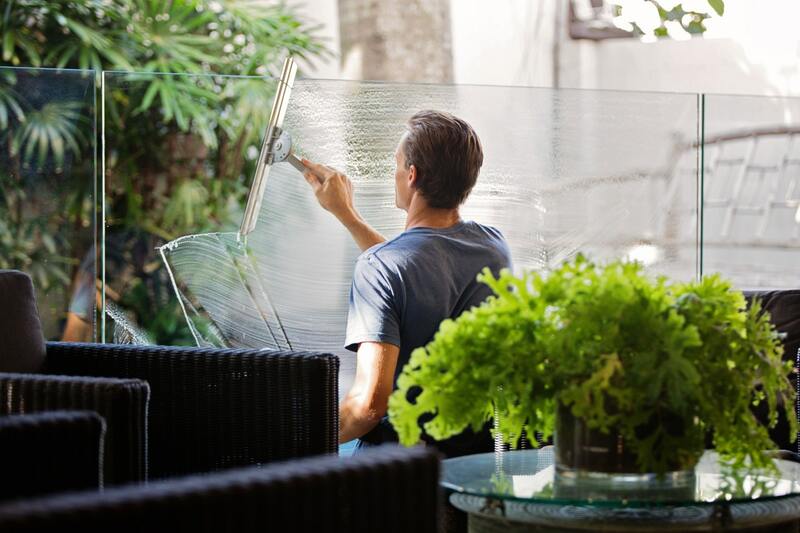 Our regular household maintenance service will ensure that your home be constantly up to date in terms of cleanliness. It is our mission to know well your home and your needs to offer you the best residential cleaning service. Our housekeepers, efficient and experienced, will perform the housekeeping service that you want! Our deep cleaning services consist of a cleaning in depth of your home. 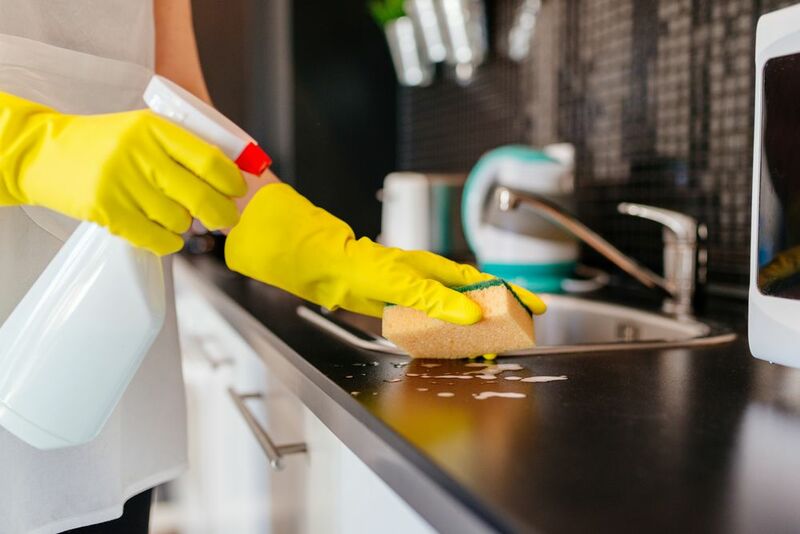 Whatever the reason may be for your need of a deep cleaning, our housekeepers will save you time and give you a renewed house. 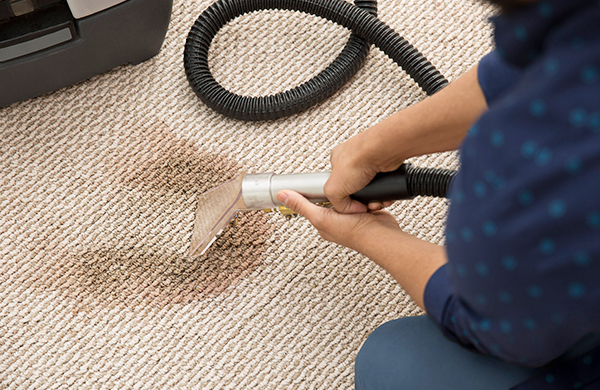 Whether it is for a regular maintenance service or for a deep cleaning service, Assistance Ménage offers all the products and tools necessary. Call immediately Assistance Ménage for a free estimate with no commitment! Assistance Ménage is a family business in the housekeeping field. For more than 12 years now, this residential cleaning company has been present in Montreal, Laval, South Shore and North Shore.